All mentoring appointments are in Eastern Time (Philadelphia), and all confirmation emails relating to the appointments will be in Eastern Time. Please make note of how this interacts with your e-calendar. Reminder emails for all appointments will be sent the week prior to the conference. An appointment calendar will be available at the conference registrations desk as well. Each mentor sessions is 15 minutes in duration. 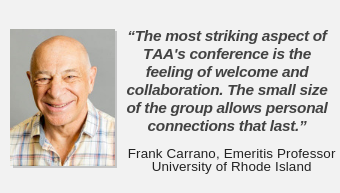 Conference attendees may register for up to three 15-minute mentor sessions. More than one session with any single mentor is not permitted. 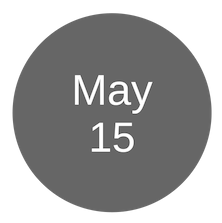 Deadline for mentor registration is June 1. John Bond has worked in scholarly publishing for 30 years. He served as chief content officer for a major scholarly publisher. He now heads up Riverwinds Consulting and advises on book and journal related topics with authors and organizations about strategies for creating and disseminating quality content. For more information, see RiverwindsConsulting.com and YouTube.com/JohnBond/. Sign up to mentor with John Bond. Steve Gillen teaches Electronic Media Law at the University of Cincinnati College Conservatory of Music. Steve worked for nearly 20 years in publishing prior to entering private practice in the middle 1990’s. He is presently a partner at Wood, Herron & Evans (a 145-year-old Cincinnati law firm focused on intellectual property) where he concentrates his practice on publishing, media, and copyright matters. 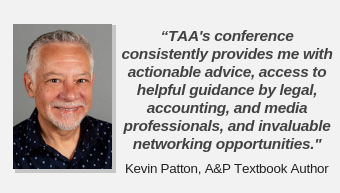 Steve is a long-time member of the TAA Council and a regular speaker at TAA conferences. 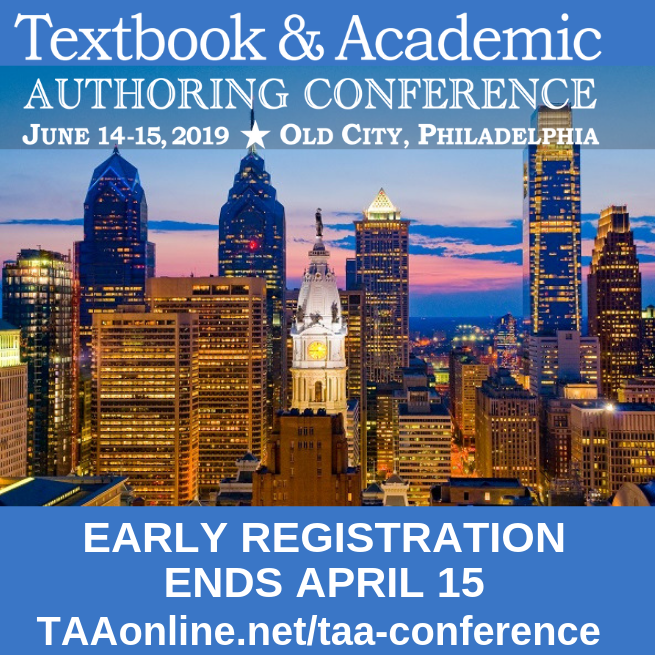 He is also the author of Guide to Textbook Publishing Contracts and coauthor of Writing and Developing Your College Textbook: A Comprehensive Guide. Sign up to mentor with Steve Gillen. 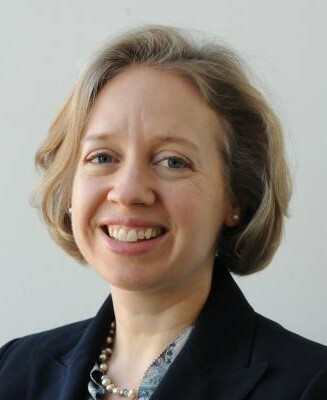 Kathleen P. King is Professor of Higher Education at University of Central Florida, Orlando. Her research and publications span adult learning, faculty development, technology innovations, and diversity (32+books). 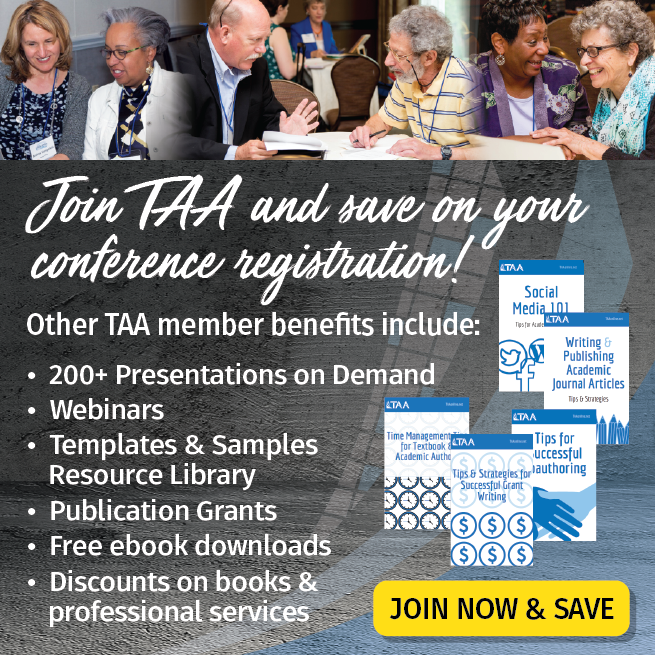 In 2018 and 2017, she was awarded a TAA Publication Award and TAA's Council of Fellows. She was also inducted into The International Continuing and Adult Education Hall of Fame. 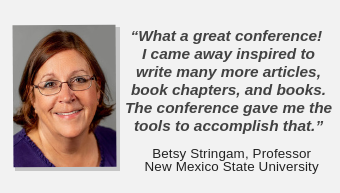 Kathy is a motivating and knowledgeable keynote and conference speaker, and mentor. 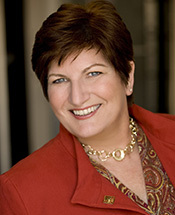 Sign up to mentor with Kathleen King. After being a tenured professor at Texas A&M University, Erin McTigue started her own business, The Positive Academic, through which she mentors and coaches academics in writing and productivity, as well as runs workshops. While at Texas A&M, she co-directed a university-wide writing support program and developed an academic writing course for international students. Erin is widely published, has won teaching and mentoring awards, and continually aims to bring a lightness of spirit to the weight of academia. Sign up to mentor with Erin McTigue. 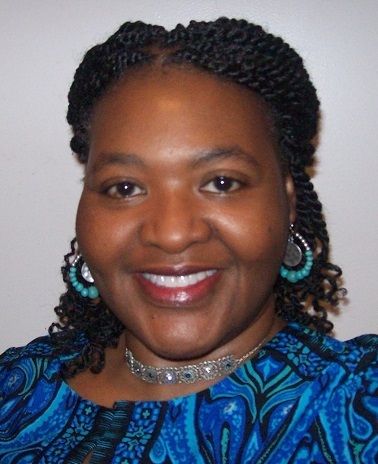 Felicia Moore Mensah is an Associate Dean and faculty member in the Department of Mathematics, Science, and Technology at Teachers College Columbia University. Her research addresses diversity and equity in science education. She advises and mentors students and faculty across the college and other institutions. Felicia has sponsored more than 35 doctoral student dissertations and served on more than 90 dissertation committees, including international. Through Sister of the Academy Institute, she has been a member of TAA for eight years. Sign up to mentor with Felicia Moore Mensah. Sign up to mentor with Katy Peplin. 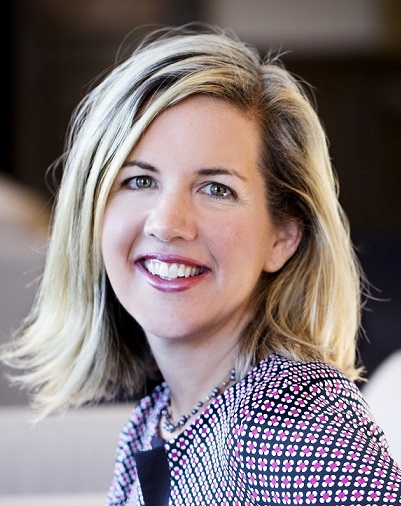 Juli Saitz, CPA, is a Senior Managing Director at Ankura Consulting Group. 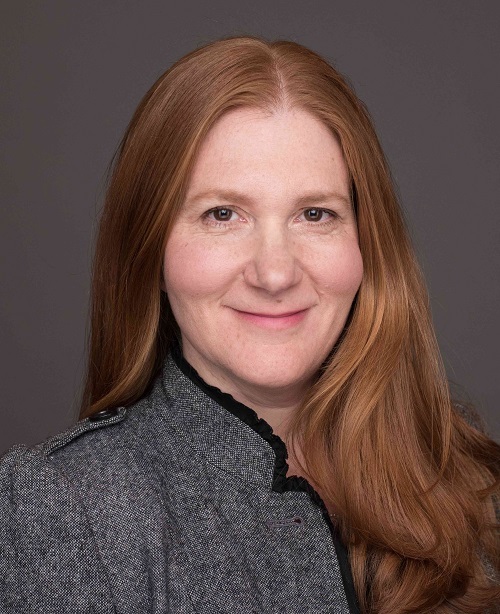 She leads the contract and royalty compliance practice at Ankura and has extensive experience serving clients including several textbook authors as well as multi-national corporation licensors. Her work in this area includes developing and implementing royalty compliance programs and performing audits of licensees around the world. Juli has helped authors and corporate clients recover millions of dollars in asserting their audit rights related to licensed copyrights, trademarks and patents. She is focused on the publishing industry's shift to electronic content delivery methods and adaptive learning platforms. Sign up to mentor with Juli Saitz. 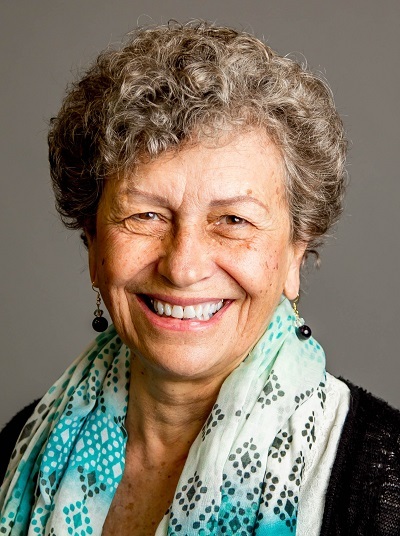 Dannelle D. Stevens, Professor Emerita at Portland State University, is the co-author of four books. 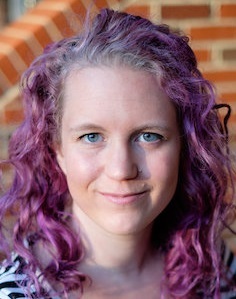 For the last five years she has been the Portland State Faculty-in-Residence for Academic Writing where she initiated the highly successful Jumpstart Faculty Writing Program. Her fifth book, Write more, publish more, stress less! Five key principles for creative and scholarly writing was released in 2018. Sign up to mentor with Dannelle Stevens. An Emeritus Professor of Mathematics at Chicago State University, Michael Sullivan has been writing textbooks for more than 35 years and currently has 15 books in print. Sullivan has authored or coauthored over 100 textbooks, including subsequent editions, in Calculus, Precalculus (including College Algebra and Trigonometry), Finite Mathematics, and Business Calculus. 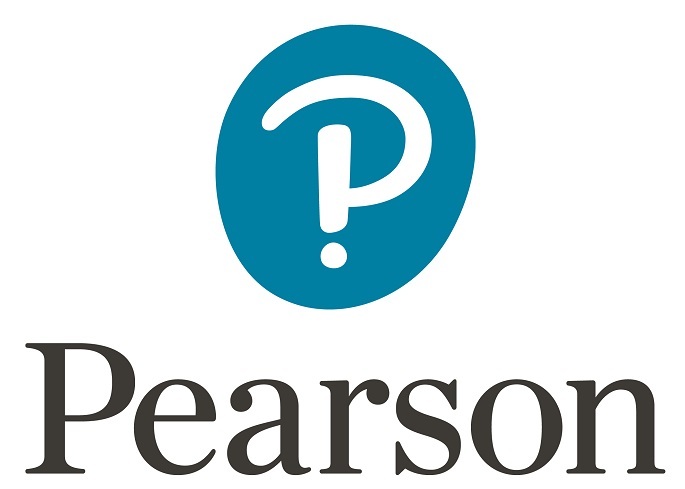 His publishers include Pearson Education, John Wiley & Sons, and Macmillan (W H Freeman and Bedford, Freeman & Worth, high school publishers). Sign up to mentor with Mike Sullivan. Brenda Ulrich is an intellectual property attorney who focuses on publishing, higher education, copyright and trademark law. Brenda represents authors negotiating and interpreting publishing agreements, agency agreements, and joint author agreements. She also advises colleges and universities on the development and implementation of intellectual property policies, navigating copyright questions related to teaching and scholarship, as well as managing and defending college and university trademark portfolios. She is a partner in the law firm of Archstone Law Group PC. Sign up to mentor with Brenda Ulrich. 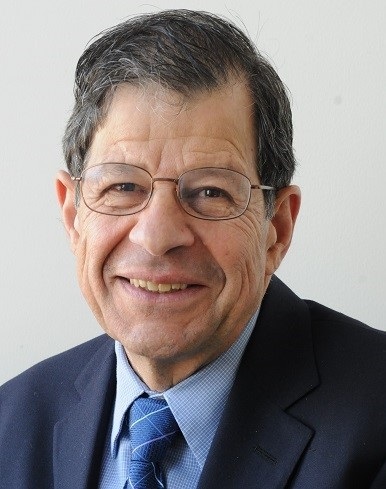 As an author of psychology textbooks, Zick Rubin has personal experience with the life cycle of textbooks, including issues of succession among co-authors. As a publishing lawyer, he has worked with many authors on the legal issues related to these transitions. Before becoming a lawyer, Zick was a professor of psychology at Harvard and Brandeis Universities. He is a partner in the law firm of Archstone Law Group PC, which specializes in publishing, copyright, trademark, and higher education law. Sign up to mentor with Zick Rubin.